Agencies must prepare immediately for these radical regulatory changes, which will significantly impact virtually all aspects of payment methodology. Significant operational and organizational reforms must be undertaken by your agency in early 2019 to successfully transition to PDGM. 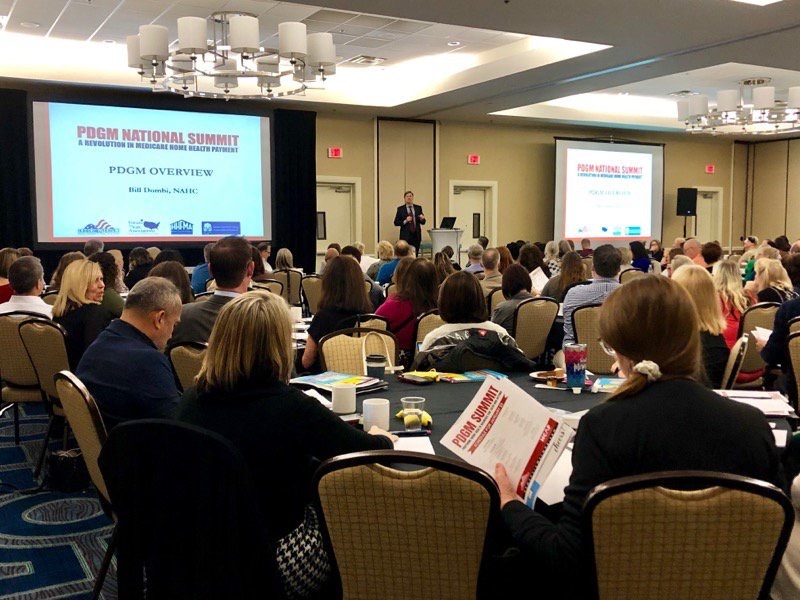 To help you get ready, join the National Association for Home Care & Hospice (NAHC), in partnership with state associations, the Home Care and Hospice Financial Managers Association, and the Home Care Technology Association of America, for an intensive one-day summit that will prepare your Medicare HHA for the PDGM revolution. Registration has closed. Please visit the NAHC website, http://www.nahc.org/pdgm, to learn more about upcoming PDGM educational programs. 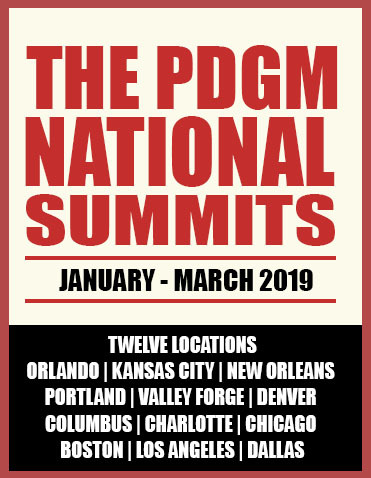 If you’re interested in sponsoring the PDGM National Summits, please contact Christopher Adams at cta@nahc.org or 202-547-7424 ext. 3314. “We already know from the data released by CMS that there are some agencies who will face financial loss with PDGM. Preparing now is key into avoiding or mitigating that loss and making sure your agency is prepared for all of the changes coming in 2020.” - Kelly Termine, Director of Quality, Fazzi Associates, Inc.